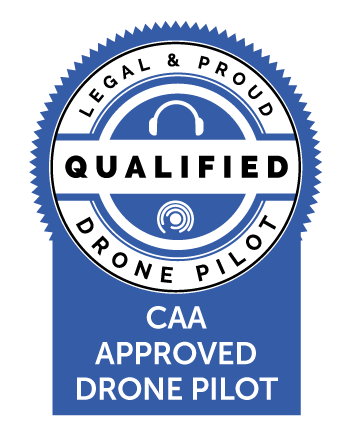 Use extremely dynamic low camera angles, with stabilised super high speed camera footage, to deliver never before seen shots and outstanding chase car footage. The Freefly TERO is a completely new way to move the camera. With an extremely dynamic low camera angle coupled with a full 3-axis control and our custom Vibration Isolation System, you’ll rethink what is possible from a chase car. 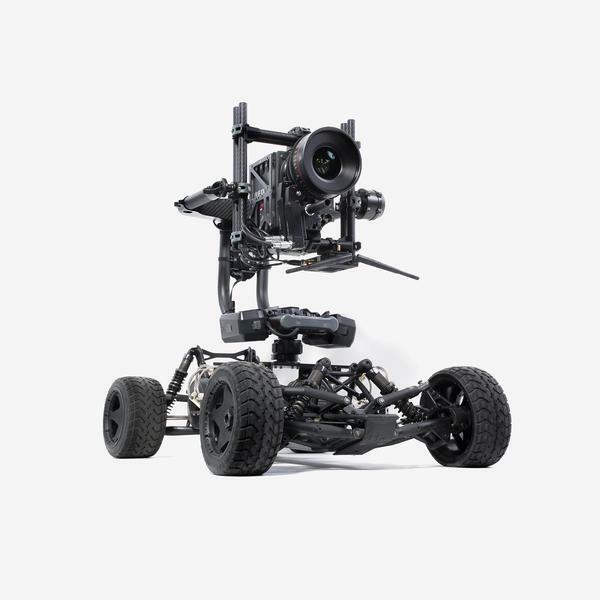 The shot stability and speed of the Tero ensures complete control even in the most demanding environments such as sport filming or stunt scenes.